GAJ were appointed by Emaar as lead consultant to design the final residential tower overlooking the Emirates Golf Course. Both the design programme and project budget were incredibly tight, however GAJ delivered both on time and budget. GAJ also liaised closely with the site supervision team to ensure a smooth handover. The building was completed in 2014 and sold out within twelve hours of being launched by Emaar. 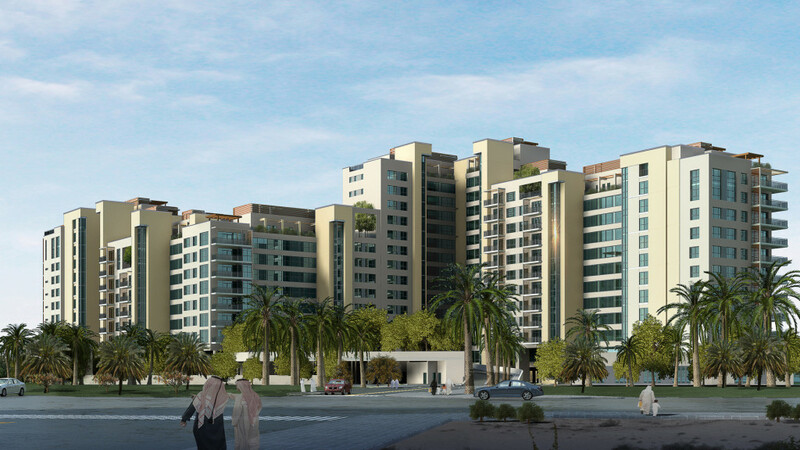 The site is located within the immensely popular Emaar Greens area and the development will benefit from the highly regarded ‘Greens’ address. The site is accessed through the Greens and residents will have access to the ample local retail and services provision. The development will share the warmth of an established and mature community, bustling with a vibrancy yet offering the peace and tranquility expected from such a renowned residential centre. It is the quality of the existing residential facilities that makes this new development such an attractive proposition. The development offers reasonably priced accommodation with minimised maintenance costs and significant potential for individual control of energy costs. Community facilities are designed to reflect a resort lifestyle with pools, decks, playgrounds, gym, barbeque and private party facilities. 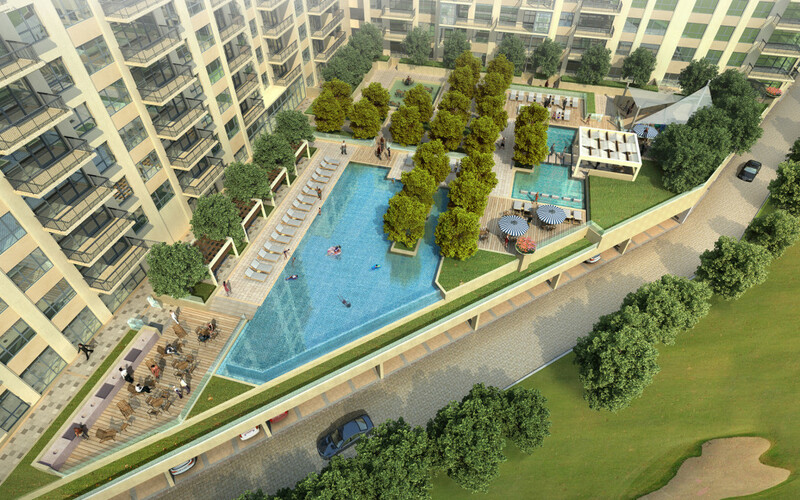 Amenities are provided to uncompromising standards and a quality that will attract both home owners and investors. A gateway extension of the Emirates Hills Community with magnificent views over the Emirates Golf Course and to Dubai Marina.